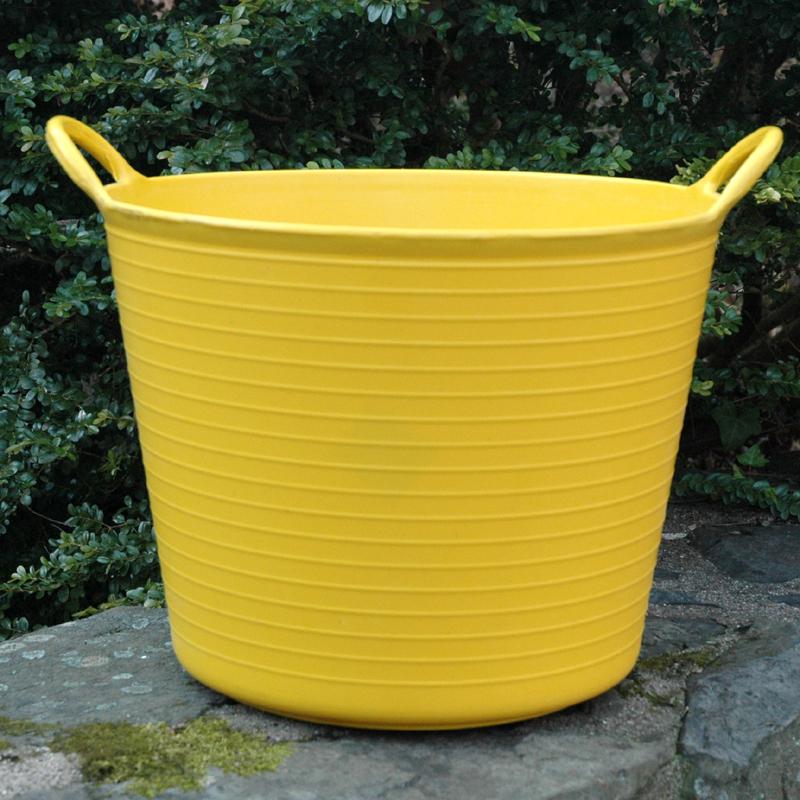 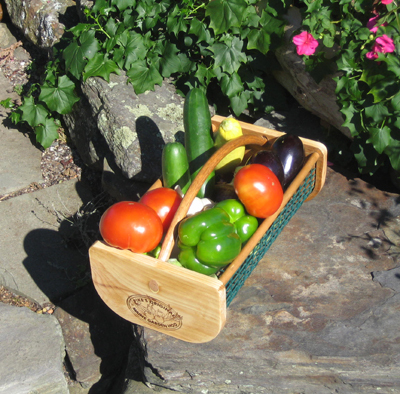 (2) Each Color - Red, blue, green, purple and yellow versions of our original sturdy black Trug-Tubs. 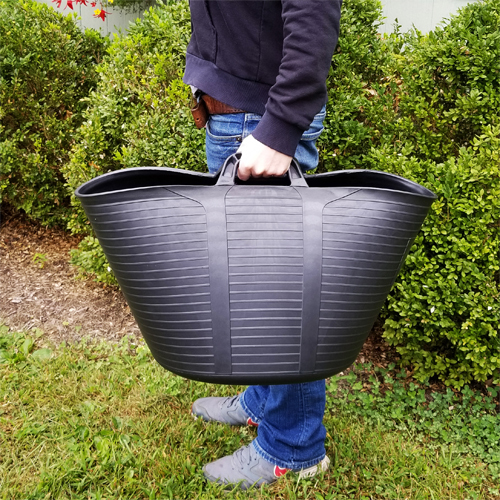 Three sizes include a new handy smaller size that's perfect for transporting a few plants or an assortment of garden tools. 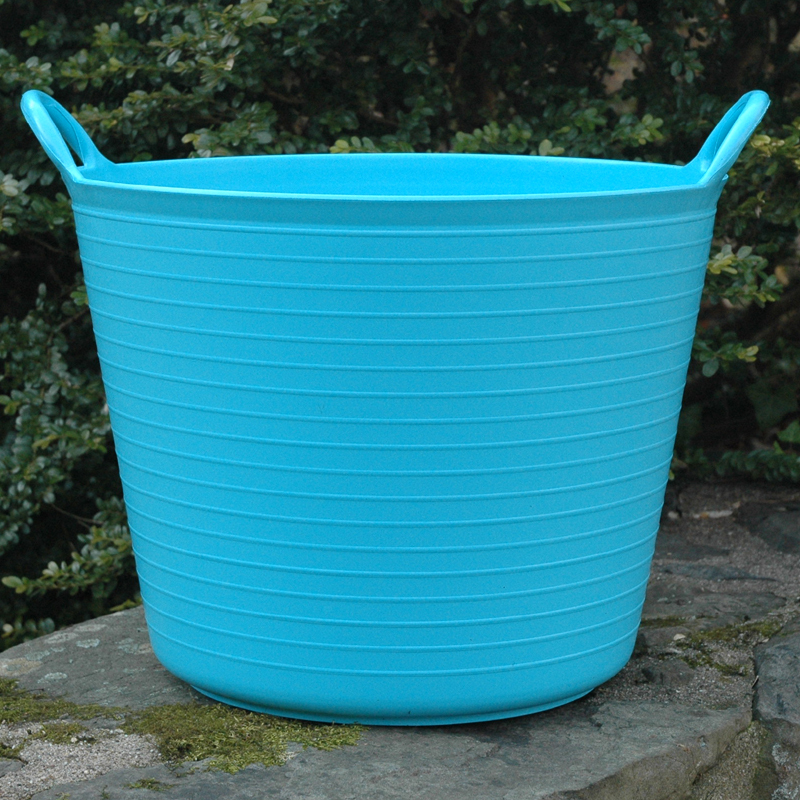 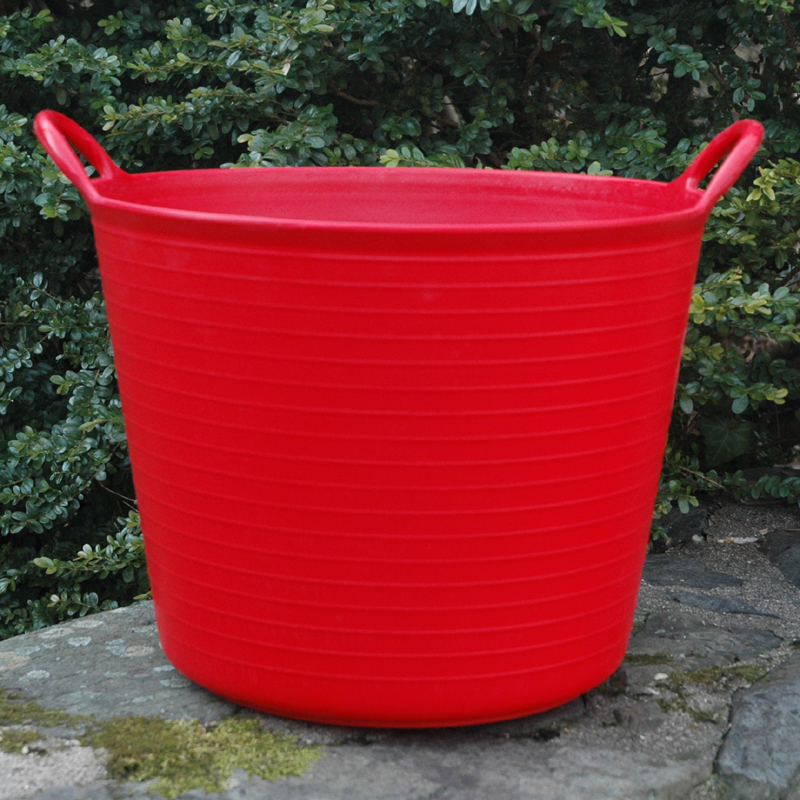 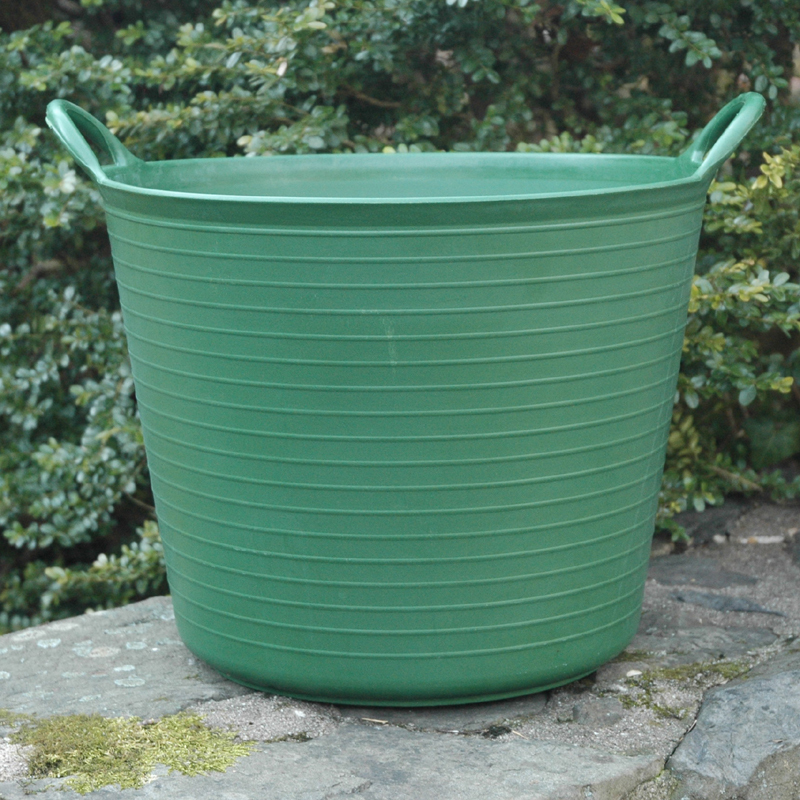 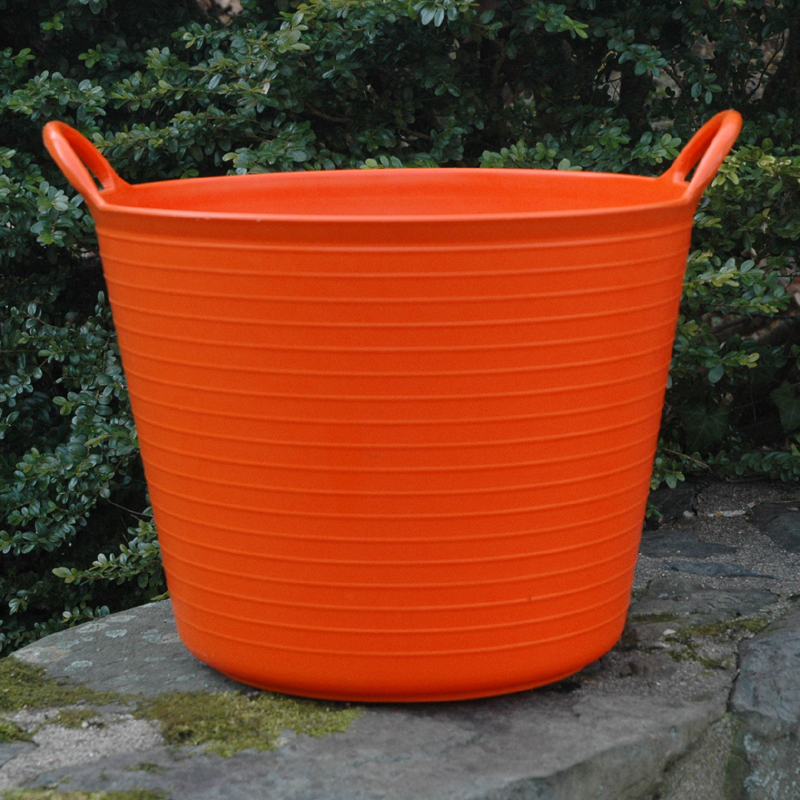 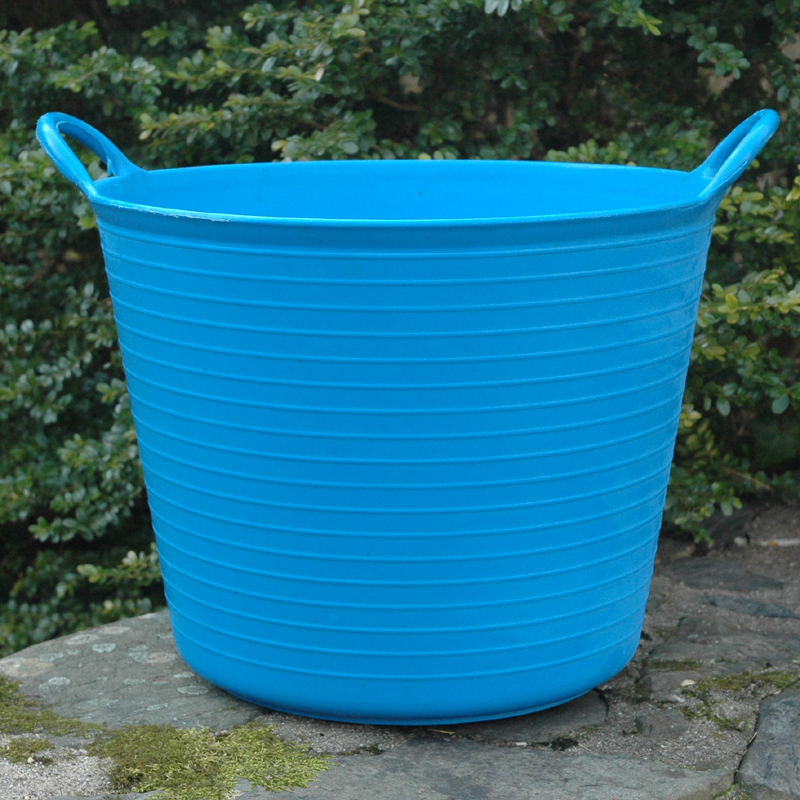 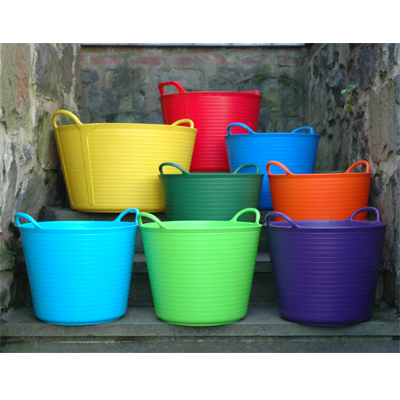 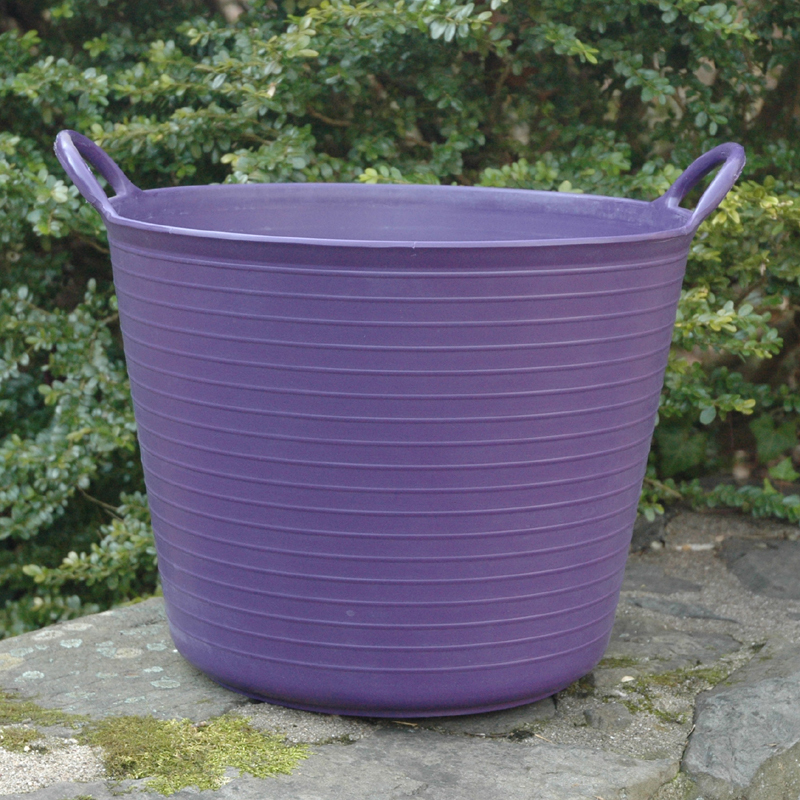 (2) Each - Red, blue, green, purple and yellow versions of our original sturdy black Trug-Tubs. 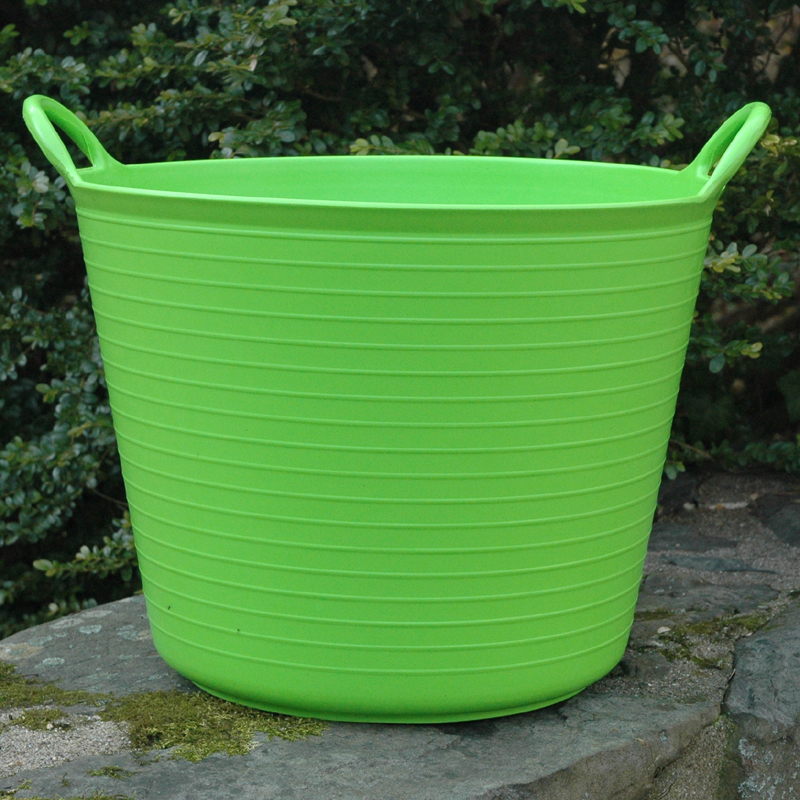 Three sizes include a new handy smaller size that's perfect for transporting a few plants or an assortment of garden tools.